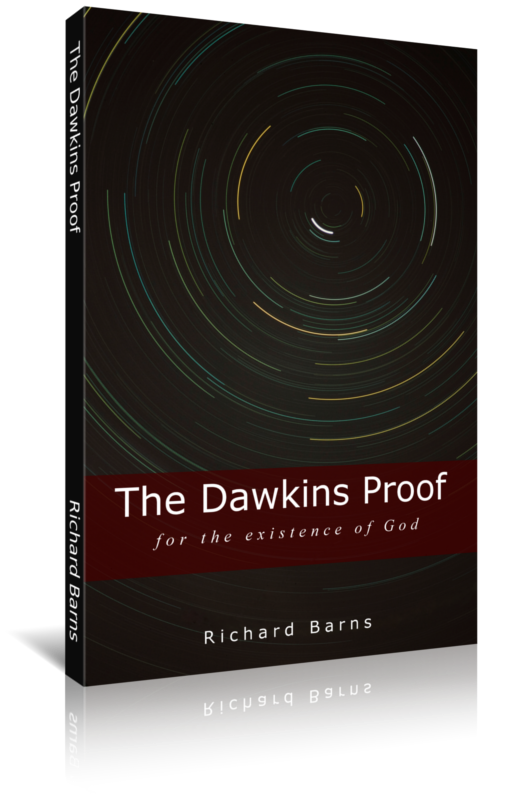 The Dawkins Proof is a high quality 129 page, 6" x 9" paperback. It can be ordered directly from amazon.co.uk or amazon.com. The price is £4.54 in the UK and $6.90 in the USA. (Prices may vary depending on discounts set by Amazon.) Both of these are eligible for free delivery. Alternatively, for multiple copies, it may be more economical to order direct from the author's shop at the publishers lulu.com where the price is £2.97 plus postage. The following buttons will take you directly to The Dawkins Proof in Amazon's store. For larger orders visit the online shop at lulu.com. The Dawkins Proof is also available for the Amazon Kindle. Find out more.